Secretary of the Interior Ken Salazar announced today the adoption of a Wetlands Mapping Standard that provides minimum requirements and guidelines for wetlands mapping efforts. 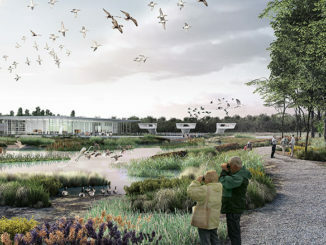 The new standard is designed to guide current and future wetlands digital mapping projects and enhance the overall quality and consistency of wetlands data. 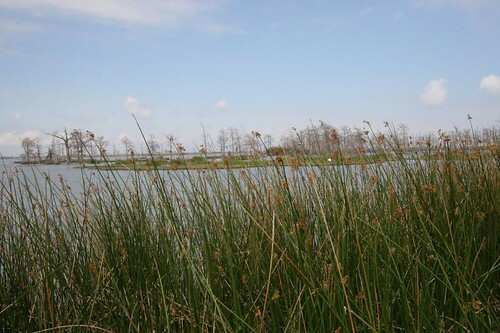 Quality data on wetlands are considered critical for planning effective conservation strategies to benefit fish and wildlife resources now and in the future.